Never thought I'd find this at my swap meet rounds this morning. 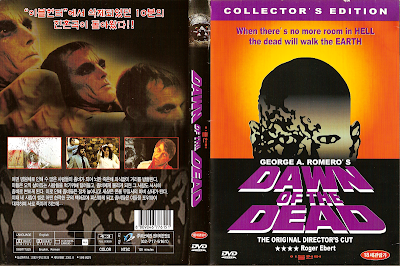 This is, of course, George A. Romero's seminal Dawn of the Dead on a shady grey market disc from the friendly Korean country. 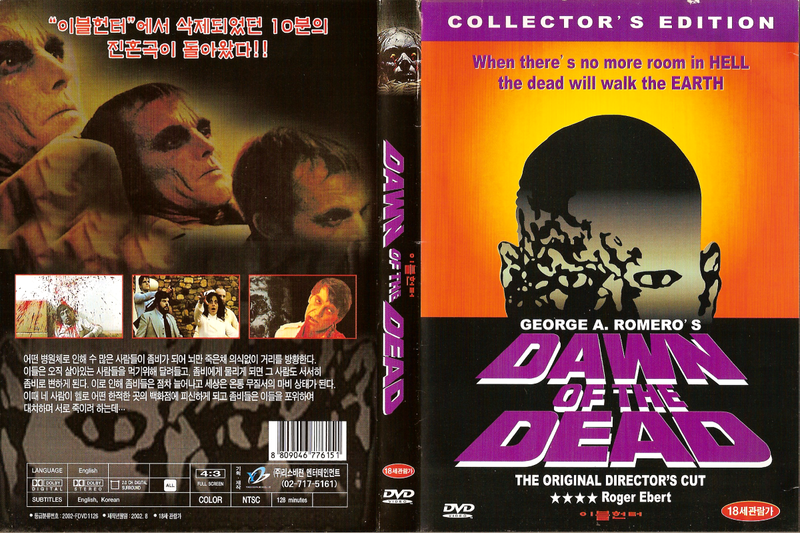 I remembering seeing this release on a few Korean DVD importer sites a few years ago, but never placed an order due to it looking like a bootleg. This NTSC/R0 disc arrived just before Anchor Bay issued their remastered Divimax edition. I guess Yonsei wanted to capitalize on the import market since the domestic discs were still out-of-print and expensive on the collector's market. Nice find for $2. I always wondered if this was a boot of the AB disc, so thanks for the confirmation.